SixDe offer a range of design and manufacture services including product development, CNC precision machining, engineering, fabrication and reverse engineering. Our team have extensive experience manufacturing precision components for a variety of Australian clients including Bluescope Steel, Main Roads WA, Stratco, Curtin University and Slumberking. 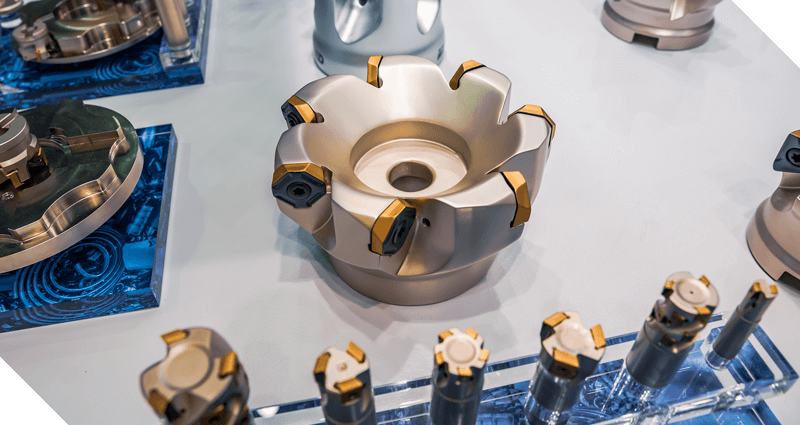 Complete with in-house fabrication, fitting and assembly capabilities, SixDe offer custom solutions for an range of industries including engineering, machining, welding and fabrication and mechanical assembly. Our team are here to bring your project to life and to provide affordable, precision manufacturing solutions for your project. The first step to creating a bullet-proof manufacturing process is to focus on perfecting the design. 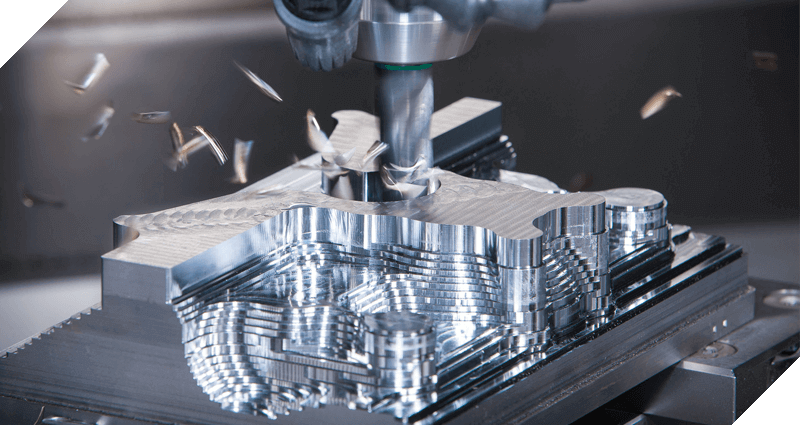 Our highly-skilled team use the latest design software, including CAD/CAM and have an in-depth knowledge of manufacturing workflows, CNC precision machining and metal properties. Bringing an end-to-end knowledge base to bear in the design component of manufacturing is important to ensure a high-quality product and a cost-effective process for your project. If you’d like to speak to one of our design specialists to help your manufacturing or design project, get in touch today. We work closely with our clients to build on their existing knowledge base and integrate our own systematic design and manufacturing principles to provide practical and effective solutions. By ensuring close communication about your goals at the outset, SixDe are able to provide the best manufacturing solution to suit your business or project. The devices and components we deliver to our clients are supported by our in-house technical specialists to ensure your project runs on time and on budget. If you’d like the best in design and manufacturing services, get in touch with our team today to discuss your needs.